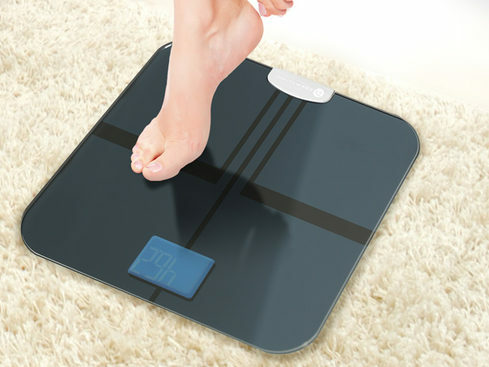 The BF1 Body Fat Analyzer analyzes body fat, weight, water weight, muscle and bone mass, and more. BF1 Body Fat Analyzer: Go Beyond the Scale to Reach Your Goals — Stay Informed About Your Body’s BMI, Body Fat, Muscle Mass & More – Just $24.99! Stepping on your average scale can be incredibly misleading. That dreaded number can fluctuate like crazy, leaving you with zero clue how to look and feel the way you want. The BF1 Body Fat Analyzer is here to change that, helping you to see actual progress in the areas that count. 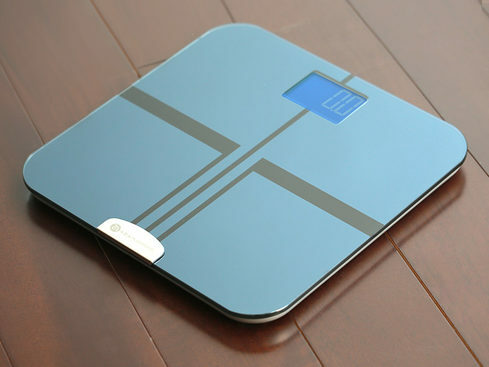 This advanced scale analyzes body fat, weight, water weight, muscle and bone mass, and more. Simply sync the scale to the GoHealthy app or Apple Health app to access the metrics that matter most to you. You can even set up multiple users so to get the entire family onboard. If you want to go beyond the “lb” and monitor your holistic health, this is the way to do it.